No Rear Neighbors! Beautiful - Barely lived in 4bd. 3 full bath home in The Lakes. 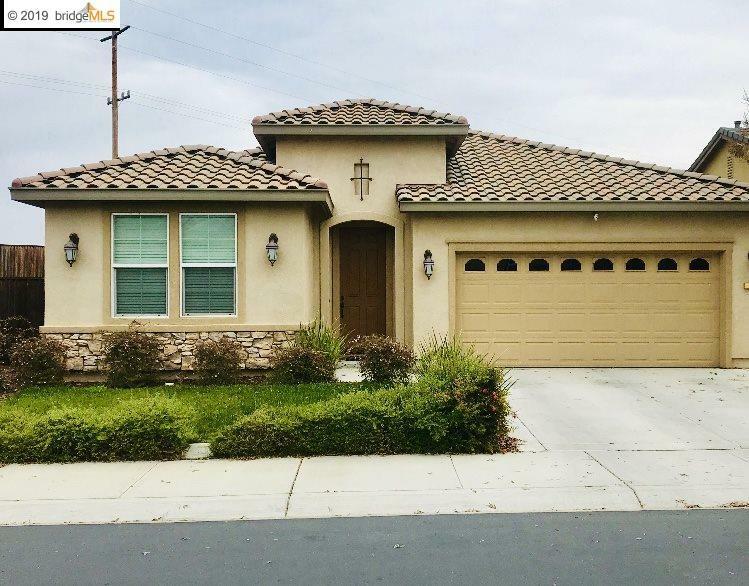 This home features a fantastic California room with fireplace, and gorgeous granite counter tops. One of the largest lots in the development, allowing you to create a paradise in your own backyard. Very close to Orwood Resort that has wonderful dining, and a direct pathway to the Delta Waterway fun.